An unexplained phenomenon always happens at my place: my socks disappear completely(never the pair though, just the one sock), and in return, dust appears everywhere, even if my house is more boarded-up than a nuclear bunker. 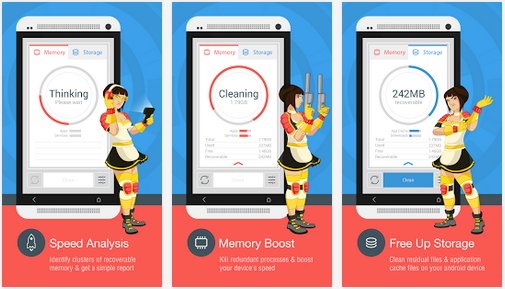 The Cleaner can't bring socks back from the dark depths of the universe, but it can clean up those dusty corners of your phone. 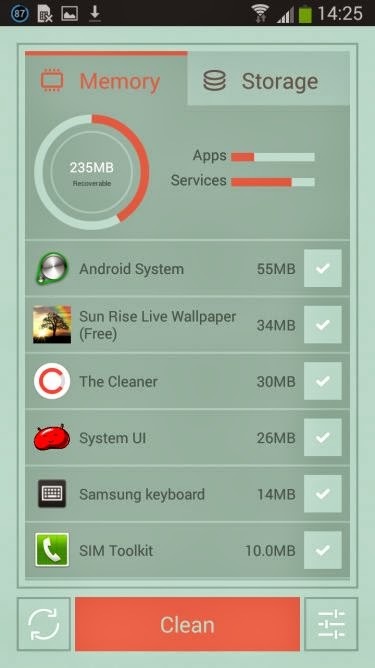 It analyses your phone to find any redundant files, clears them up, and in consequence, makes everything work faster. Really useful to make some extra memory available! Best of all? It's completely FREE! The app is FREE so give it a try! Please don't forget to leave us a rating.